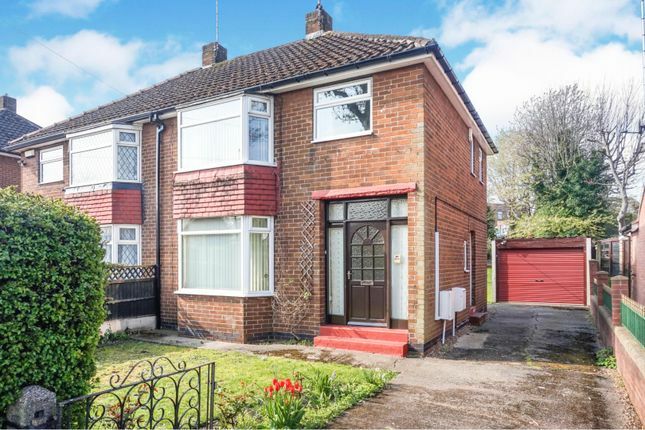 *** lovely family home *** This bright spacious semi detached house has been well maintained but offers further opportunity for the incoming purchaser to further upgrade. The accommodation comprises an entrance hall, bay windowed lounge, a dining room open plan to the kitchen and a ground floor shower room/w.C. 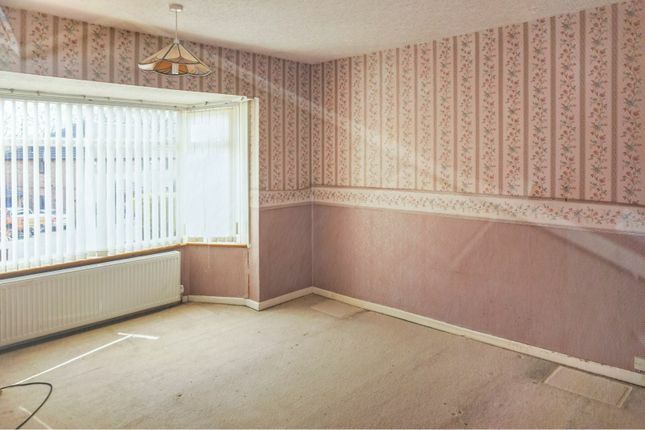 The first floor has three well proportioned bedrooms and a bathroom. 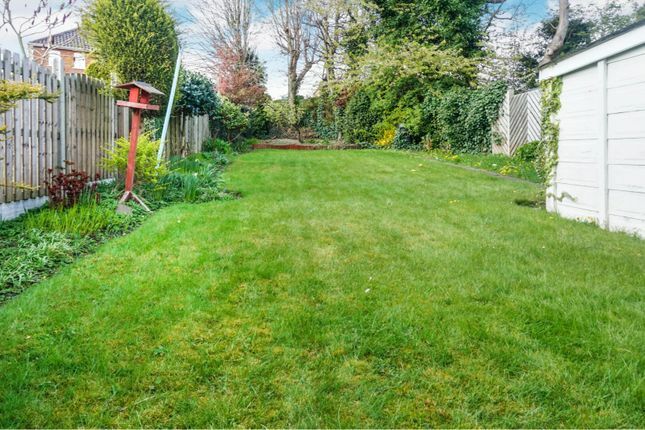 Outside there is an enclosed front garden, a driveway to the side leading to a detached garage and a fabulous 'child friendly' rear garden. 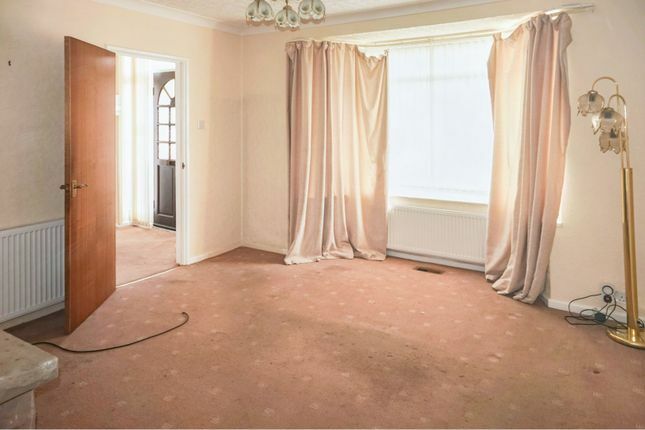 The property is quietly situated in a popular residential location providing easy access to local amenities, public transport facilities and Sheffield City Centre and the M1 motorway network via Sheffield Parkway. With a front facing entrance door, stairs to the first floor landing and a door to the lounge. 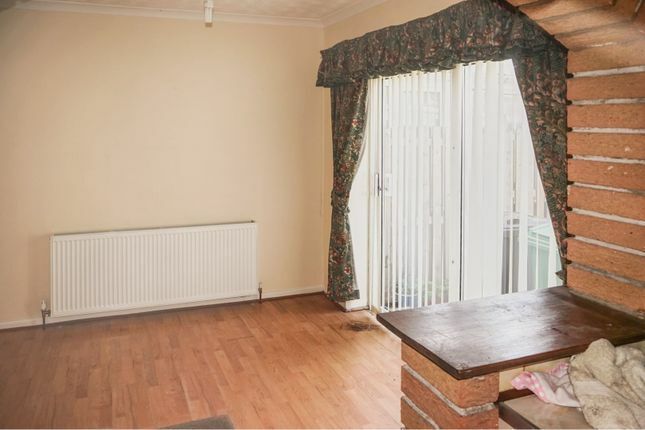 A bright spacious front facing bay windowed room with feature fireplace and double doors to the dining room. 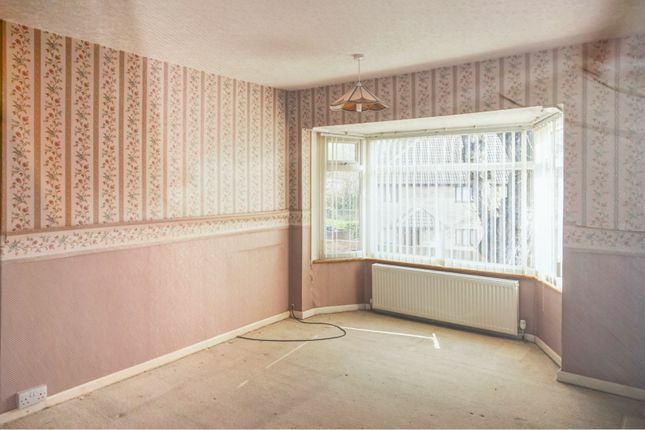 Open plan to the kitchen and patio doors to the garden. Currently fitted with a range of units but would benefit from updating. Rear aspect window, side facing entrance door and a door to the shower room. 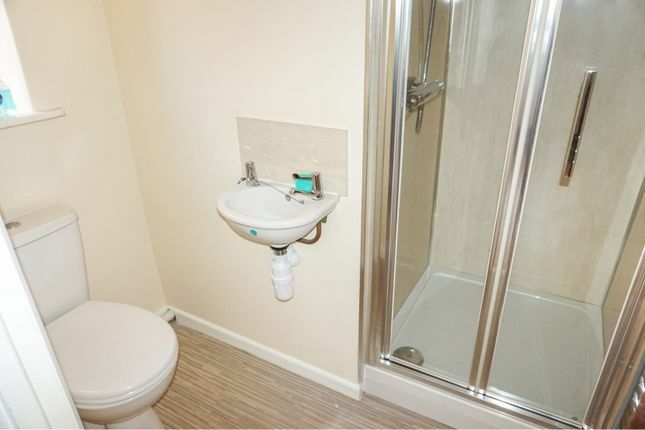 Fitted with a modern suite comprising a shower cubicle, wash hand basin, w.C and a window. 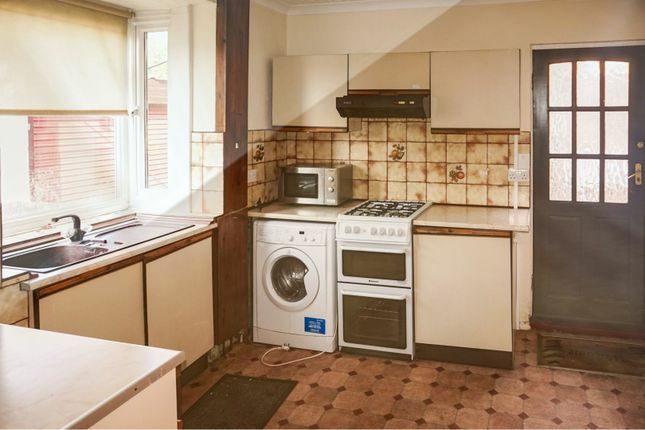 Providing access to the three bedrooms and bathroom. 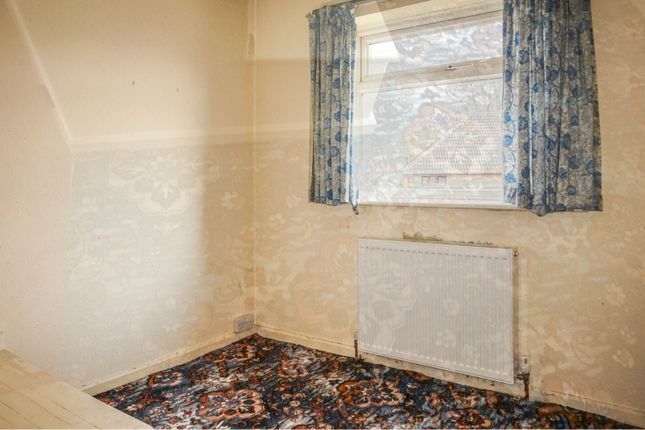 A large front facing bay windowed bedroom. 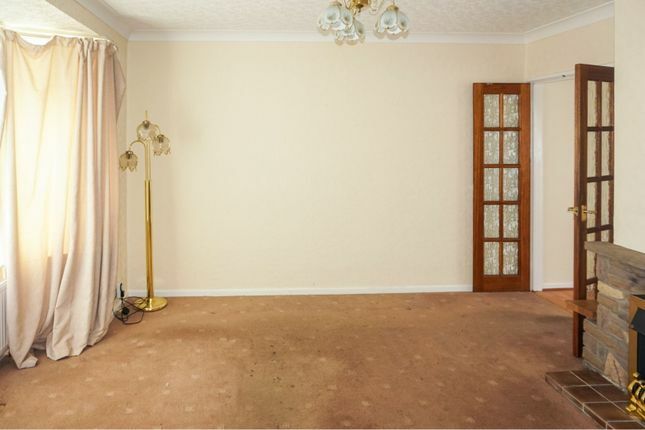 A Further double bedroom with a garden aspect. 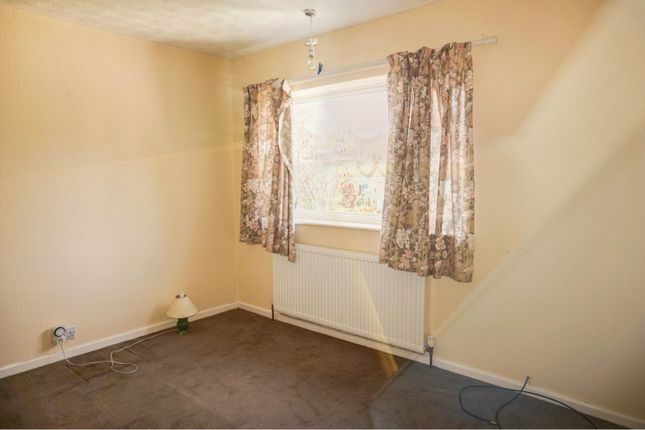 A good sized third bedroom with front aspect windows. 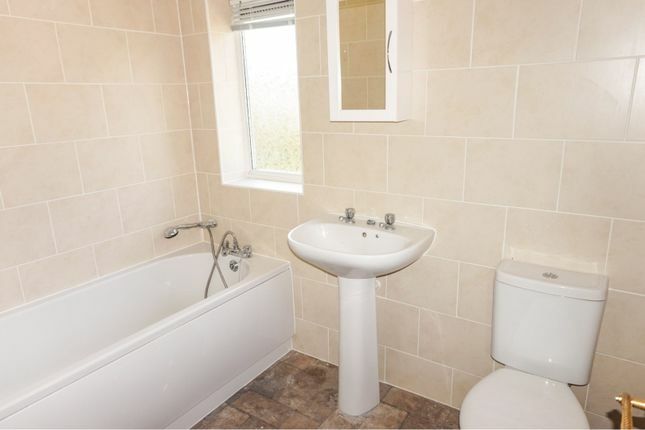 Fitted with a suite comprising bath, wash hand basin, wc and a window. 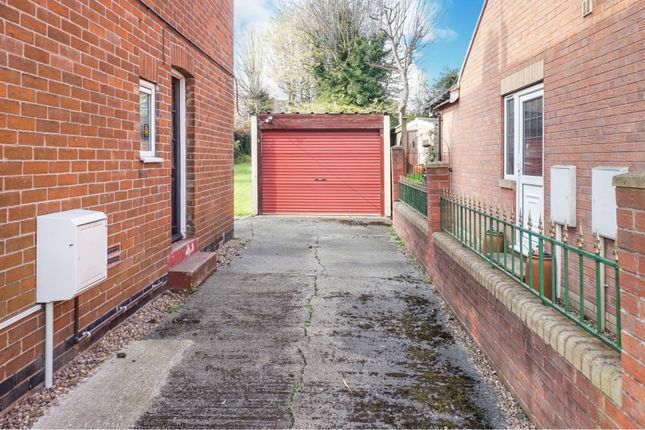 There is an enclosed front garden, a driveway to the side leading to a detached garage with electrically operated door. 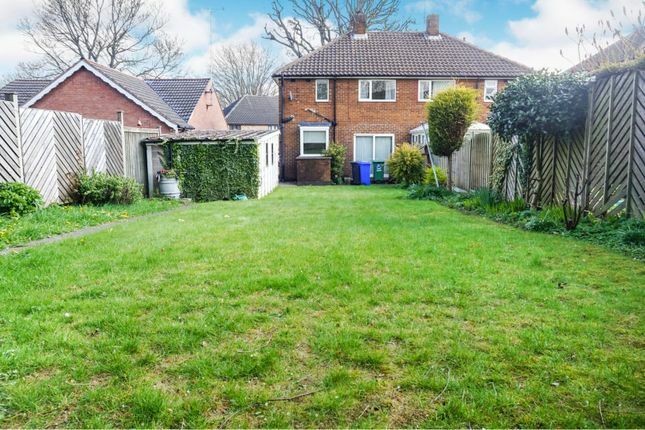 There is a delightful large, lawned rear garden.